Our automotive locksmiths service vehicles of every make, model and age. We are the number one and most preferred automotive locksmith company. Whether you are at your home or you are trapped on roadside, we can quickly come to you to get you back on roads in no time at all. With us on the job, you can get your broken or lost car key replaced on the spot as our fully mobile service vehicles are stocked with the tools needed to make you new keys set. This means that no towing is needed. You just need to stay where you are and let’s do all the works for you. If the keys of your vehicle were stolen, we suggest you to get your ignition reprogrammed in order that the stolen key is not compatible with your automobile any longer. We unlock cars, semi-trucks, houses, and commercial properties when people lose or lock their keys in the car. We also make car keys,key remotes, and proximity keys. We change, repair, and rekey all types of residential and commercial locks. Most importantly, we have the most competitive prices in the local areas. 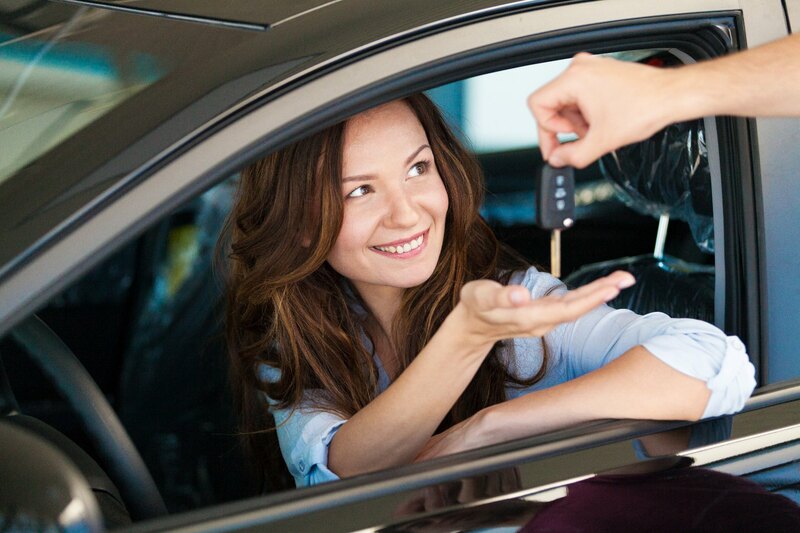 Since vehicles have become an important part of everybody’s life, we know that you want to have complete access to your automobile as quickly as possible. Whether you want to rush to your work or as designated driver from late night party, vehicles are important. That is why we strive hard to respond to automotive locksmith emergencies as promptly as possible, round the clock, for 24*7. Therefore if you run in an emergency at 3 am, rely on us to get your back. We’re centered on offering the right guard to your house, and responding as quickly as possible to any emergencies. Contact us now to fix an appointment with us today.